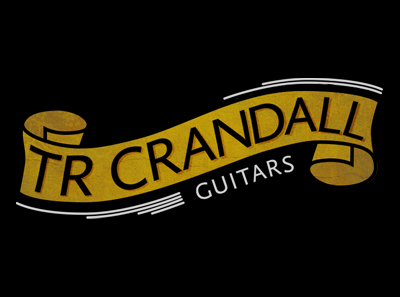 Dealers — Koll Guitar Co. The Music Emporium: Olympic White Duo Glide, Shoreline Gold Troubadour, TV Yellow NAMM Thin Junior Prototype. 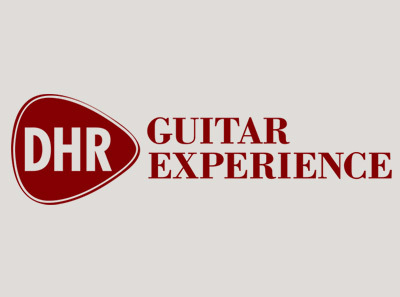 If your shop is interested in carrying Koll Guitars, please contact us directly via the email link below. Please note: Koll is no longer associated with Premier Builders Guild.